New owners recently taken this place on. Really cleaned it up well. It looks a thousand times better. 4 real ales on when I called, can't for the life of me remember what they were, as I was not in a position to try, as I was driving. Nice pub tucked away off Borough High Street. 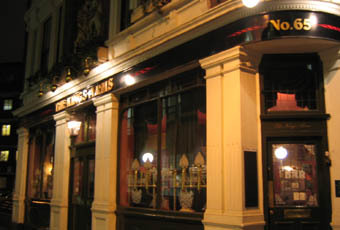 Friendly staff who take care of the beer which is quite rare in London. 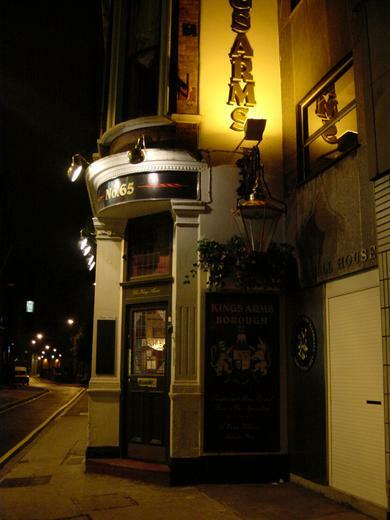 This pub is a great escape from the crowds in most of the pubs around London bridge. Traditional and very comfortable inside with sofas and armchairs, making it a welcome hideaway just off of borough high st. The prices aren't cheap, but given prices in town today it's nothing out of the ordinary. Pleasant and comfortable oasis from the bustle of pubs on Borough Higg Street: but �3.80 for a pint of Flowers?